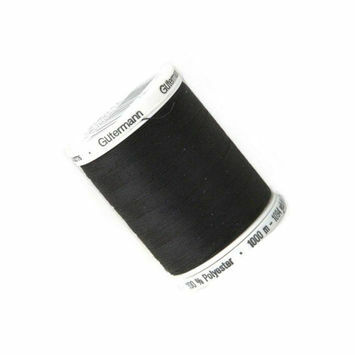 1000m Gutermann Sew All Threads are what superpowers look like in real life. 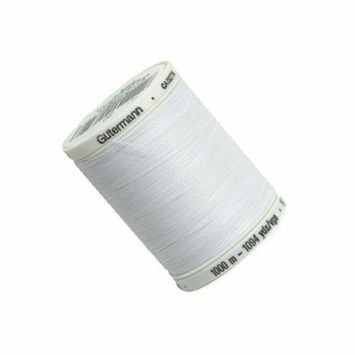 They are the largest available size of Gutermann Sew All Threads that Mood carries, and are a must-have for sewers of every level and tastes. 100% polyester, they were made for use in the widest possible range of fabrics and projects. They can be used for either hand or machine sewing. 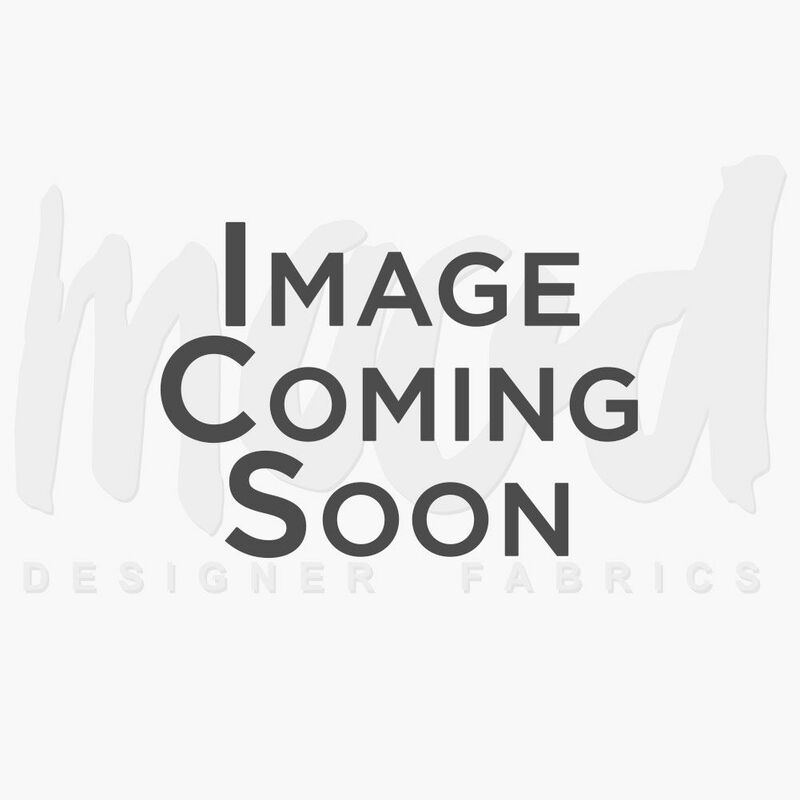 Stock up on your 1000m Gutermann Sew All Threads with Mood today!